We thanks Orangutan Odysseys for running the The Last Place on Earth Challenge in August. The mission: to raise awareness and funds for the Leuser Ecosystem, the last place on earth where orangutans, tigers, elephants, and rhinos co-exist in the wild. The brave and hardy participants came from all over the world including Indonesia, Australia and the USA for the exciting expedition. Orangutan Odysseys set the adventurers a minimum fundraising target of AUD$ 2500 EACH to support local conservation of the Leuser Ecosystem in order for them to join the challenge. In fact these 8 participants blasted the challenge and between them managed to raise some $20,000 to help fund the work of the FKL rangers that HAkA supports as well as our friends at the Orangutan Information Centre. The expedition lasted for 18 days, kicking off appropriately on International Orangutan Day (19th August). And it wasn’t called a challenge for nothing. This extreme expedition encompassed climbing Mount Sibayak in Berastagi, jungle trekking and river crossing in Ketambe, climbing Mount Kemiri in Gayo Lues, visiting the FKL Ketambe Research Station, rafting down the Alas River, and finishing in Lake Toba. The expedition team consisted of eight nature enthusiasts and was led by Garry Sundin from Orangutan Odysseys. HAkA and FKL representatives also joined on different sections of the expedition to provide insights on our conservation work. 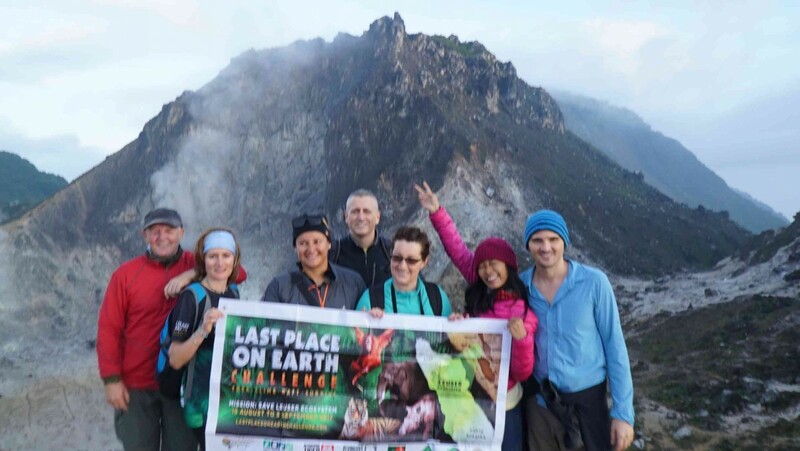 Orangutan Odysseys hopes to raise a total of $ 75,000 as part of the Last Place on Earth Challenge – all of which will be donated to the local NGOs. In addition to the $20,000 raised by the expedition team, you can do your part by donating at this link! By donating via the link, you will be in with a chance of winning an Orangutan Adventure Trip courtesy of Orangutan Odysseys! 100% of the donations will go towards NGOs focusing on the protection of the Leuser Ecosystem, including HAkA and FKL. “We hope this area will remain intact and be protected for a long time to come so the current and future generations will also have this same opportunity. Already planning is underway for the Last Place on Earth Challenge 2018. We are hoping that this will be bigger and better than this years’ event and raise even more funds and awareness”, Garry added. 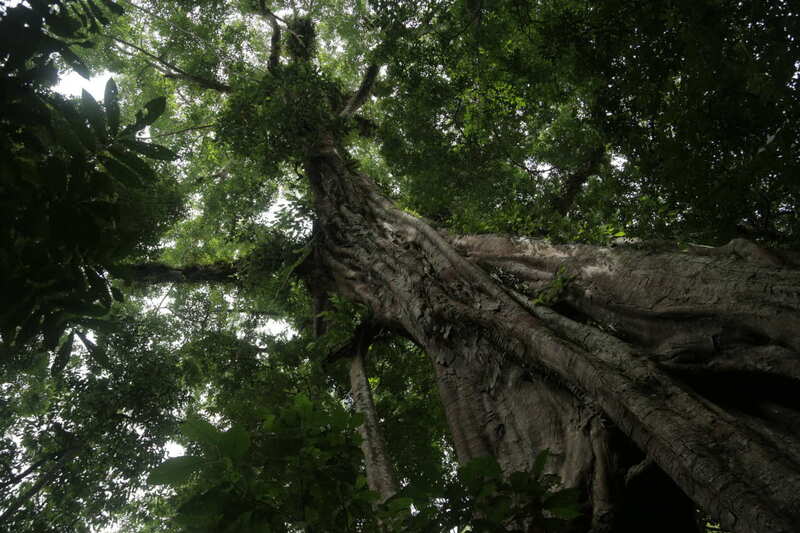 If you missed out on the event this year, look out for the event next year and we hope to see you here in Leuser!